Magzine holder rack is made of wood and painted in bright colors to enhance the beauty of the area as well as store different small items. 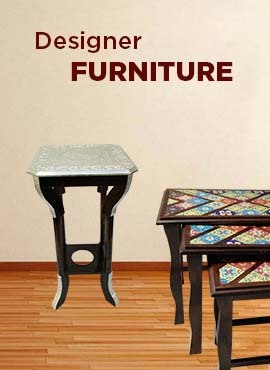 These are hand carved and painted by skilled artisans. It can also be kept on the floor or used as a corner decor piece. This can be hung on the wall and holds 5 to 10 magazines or News Papers. The use of this unit is entirely endless and left to individual imagination.